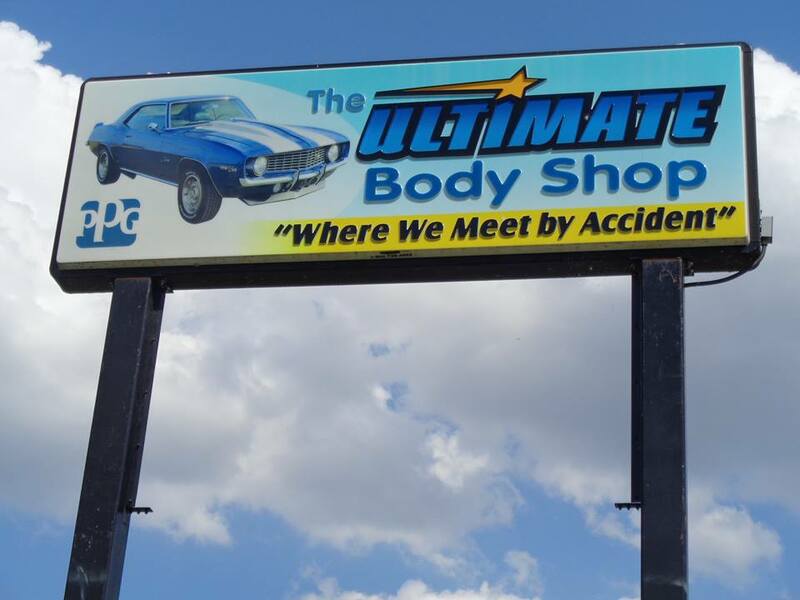 The Ultimate Body Shop Inc.
"Where We Meet By Accident!" 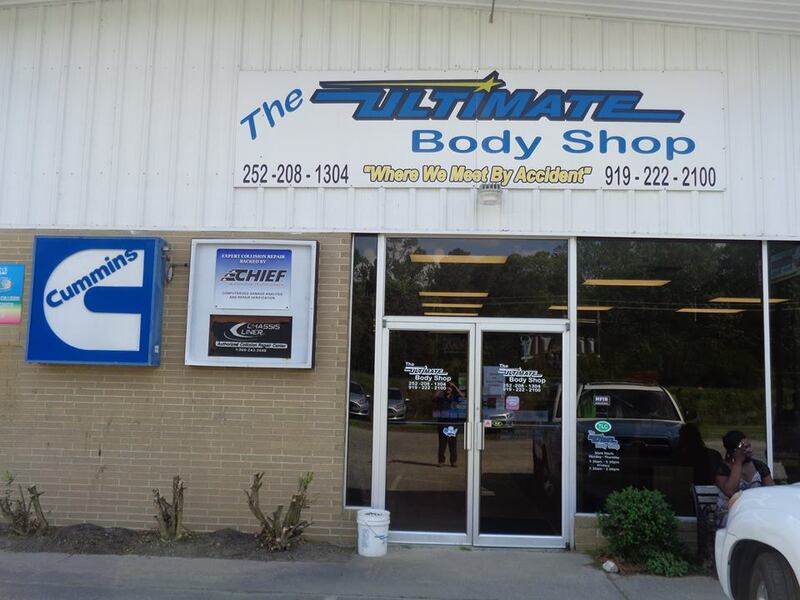 Welcome to The Ultimate Body Shop Inc. 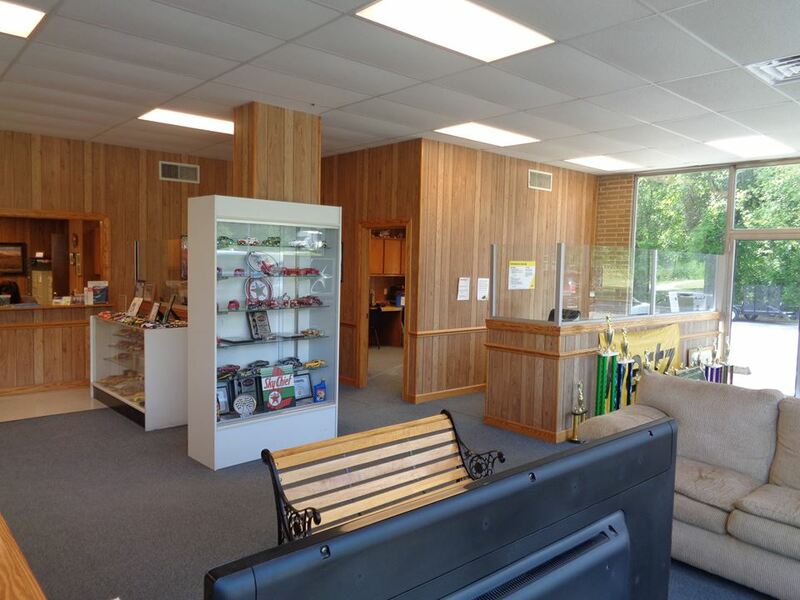 Proud To Be Eastern North Carolina’s 1st GREEN Body Shop! 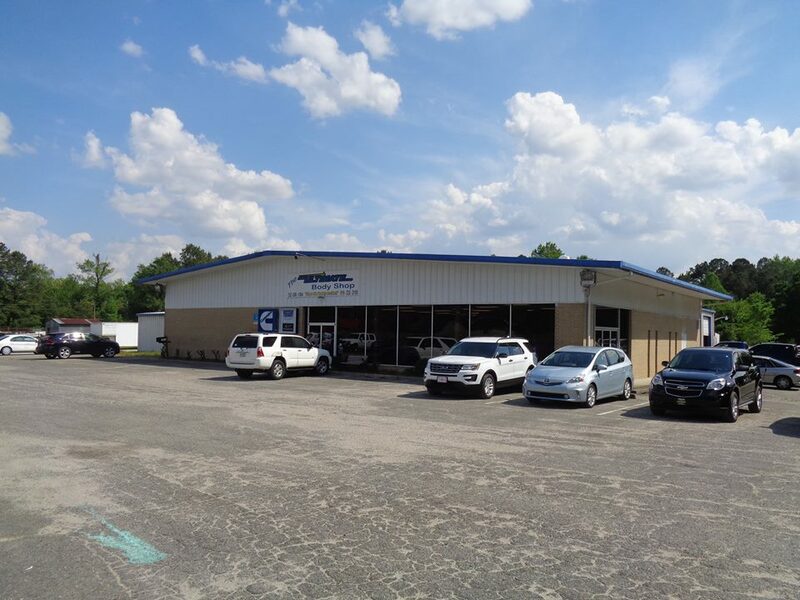 David Wiggins and Kevin Bell opened The Ultimate Body Shop Inc. in 2010 with the intentions of offering first class automobile body repair and paint service to Eastern North Carolina. 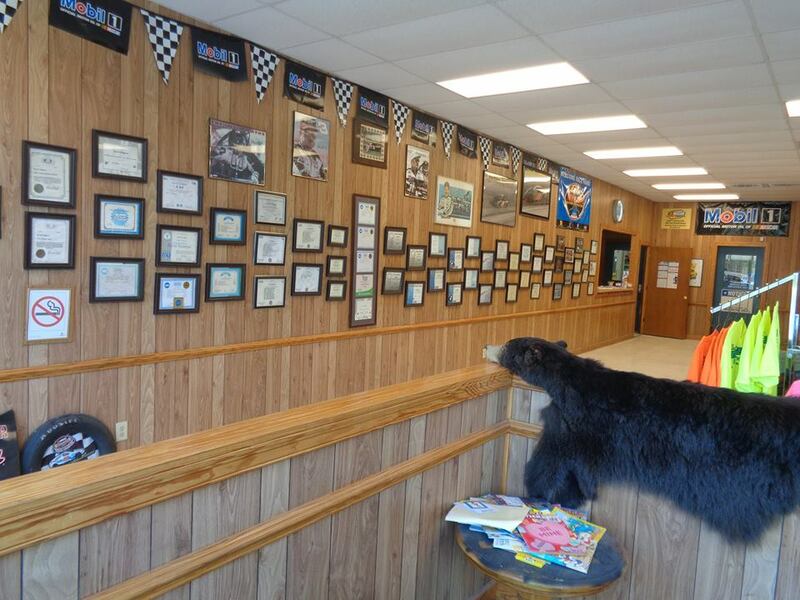 They started with themselves and 3 additional employees and have grown to 10 employees with a reputation of being one of the priemier automobile body and paint repair shops in North Carolina. We represent several well-known Insurance companies and pride ourselves on being fair to both the customer and the insurance industry. We are very well respected due to this fact. If you have a problem, please feel free to give us a call! 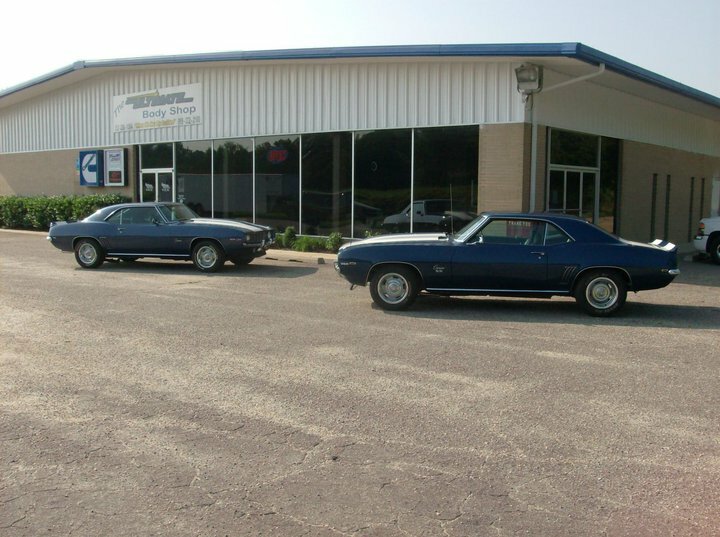 We offer a LIFETIME GUARANTEE on ALL of our PAINT & BODY WORK for as long as you own your vehicle! The Ultimate Body Shop Inc. guarantees our body and paint work for as long as you own the vehicle. You will be provided with a written guarantee at the time repairs are completed. The Ultimate Body Shop Inc. personnel are trained to help you initiate and complete your insurance claim. We have the ability to send photos and estimates to the insurance company of your choice. We work with all insurance companies. Only the latest state of the art equipment is used on a customer’s vehicle which includes a velocity (laser) frame measuring system with computer read out. 8 AM to 5:00 PM. 8 AM to 2:00 PM. 1710 West New Bern Rd. I really enjoyed my experience with them and will definitely be returning if I ever need them again.. Thanks so much you guys!!! I love the work you guys did on my car. Very professional and caring staff. I would highly recommend you guys to everyone. Fabulous service. My car was also spotless–it had been washed & vacuumed to perfection. I would recommend them to anyone.